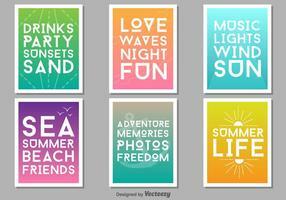 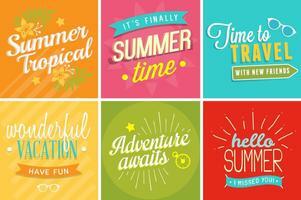 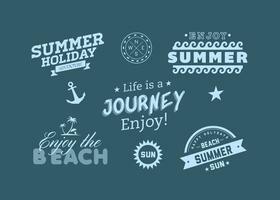 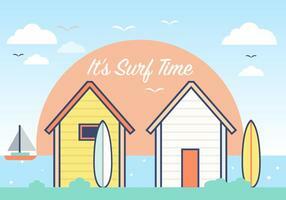 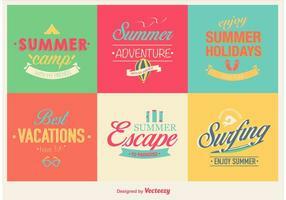 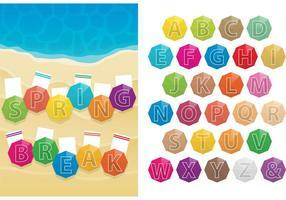 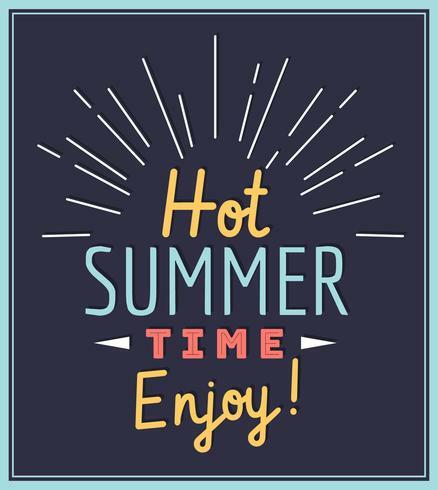 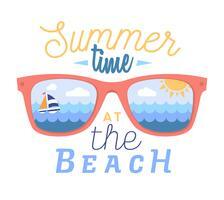 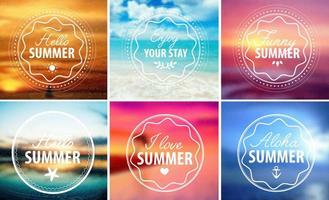 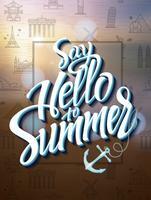 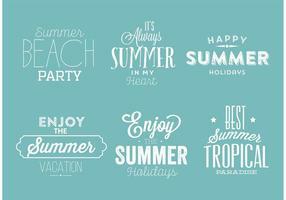 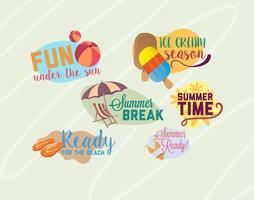 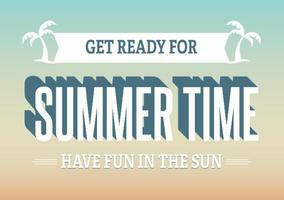 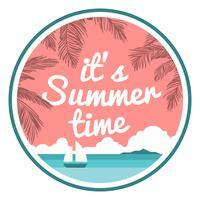 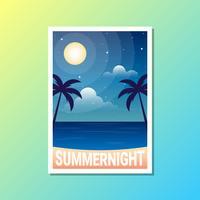 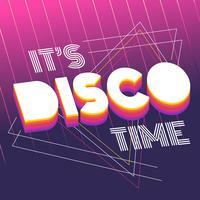 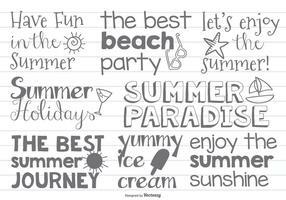 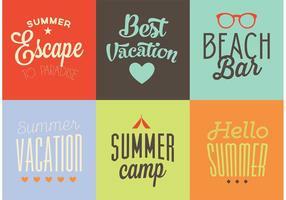 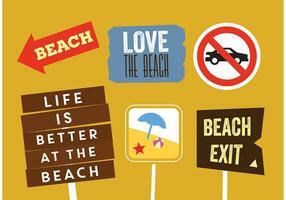 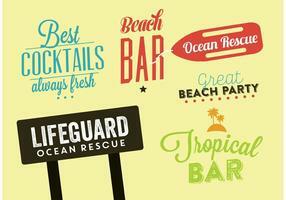 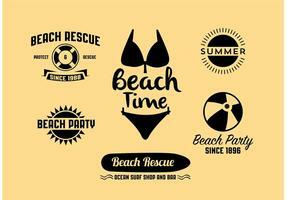 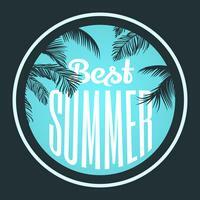 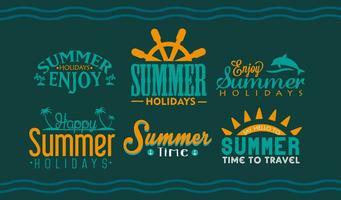 Summer time poster in typographic design, colorful style. 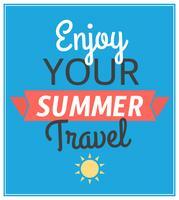 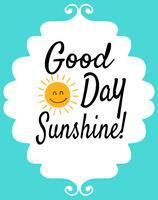 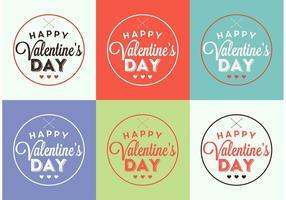 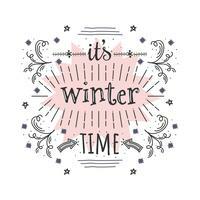 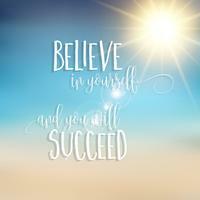 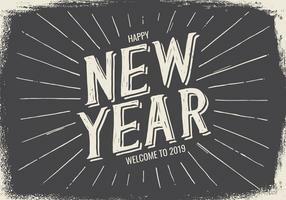 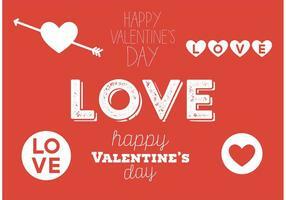 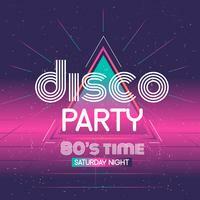 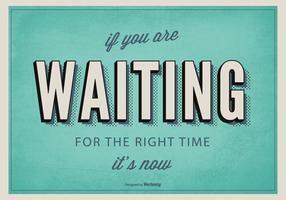 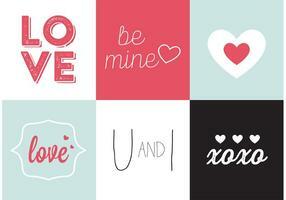 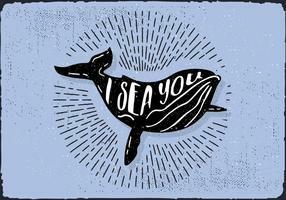 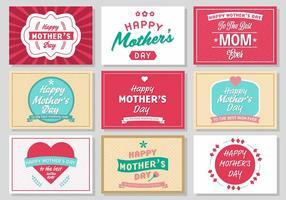 Use it for poster, card or web page. 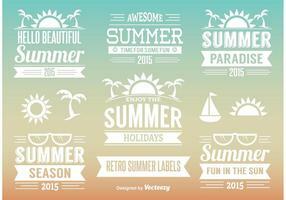 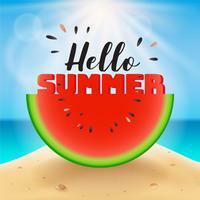 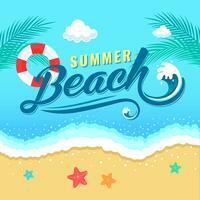 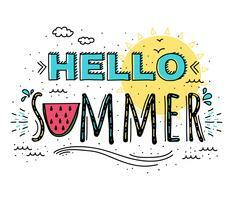 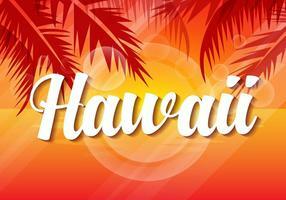 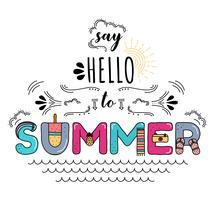 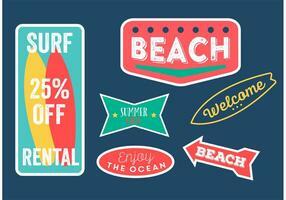 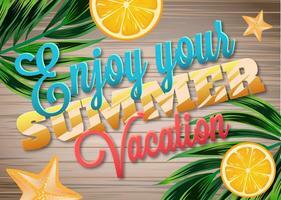 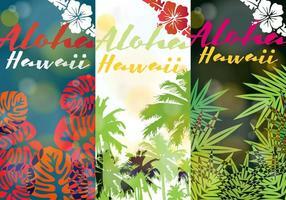 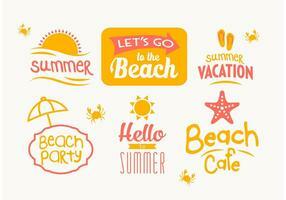 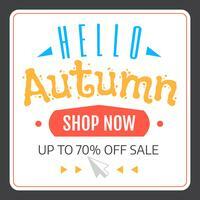 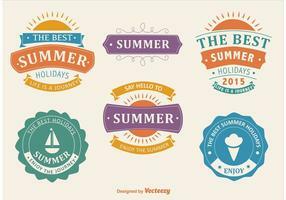 Vector Hello Summer typographic illustration with tropical plants on wood background. 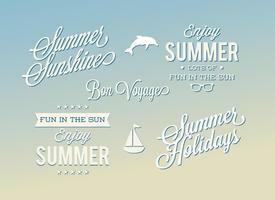 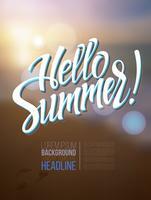 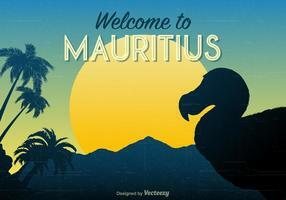 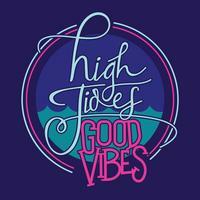 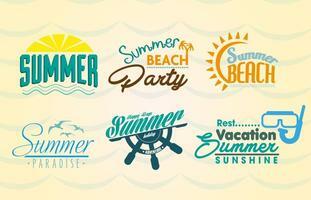 Vector Hello Summer typographic illustration with tropical plants on light blue background. 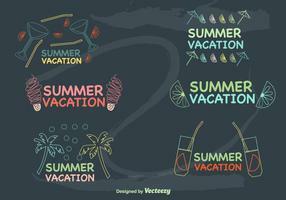 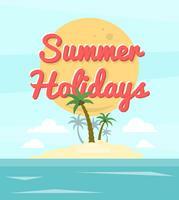 Love Heart Summer Holiday design set on wave background. 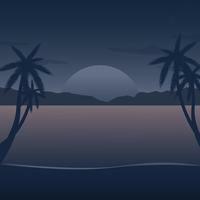 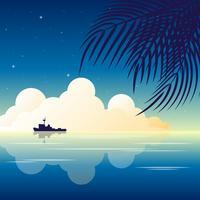 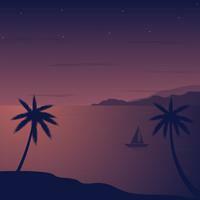 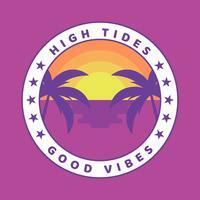 A vector sunset background/frame with palm leaves and shellfishes. 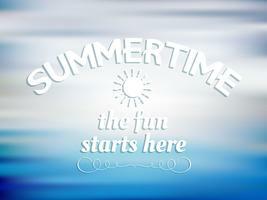 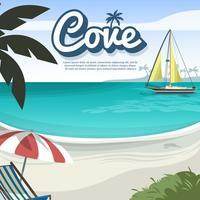 Set of assorted summer info-graphics, cards, and icons isolated on white background.